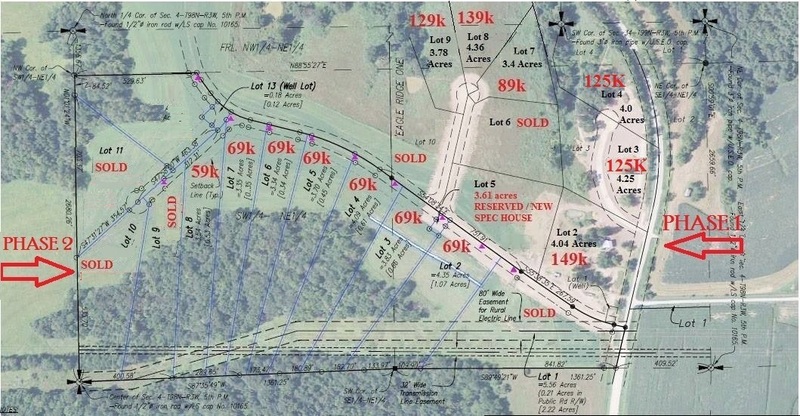 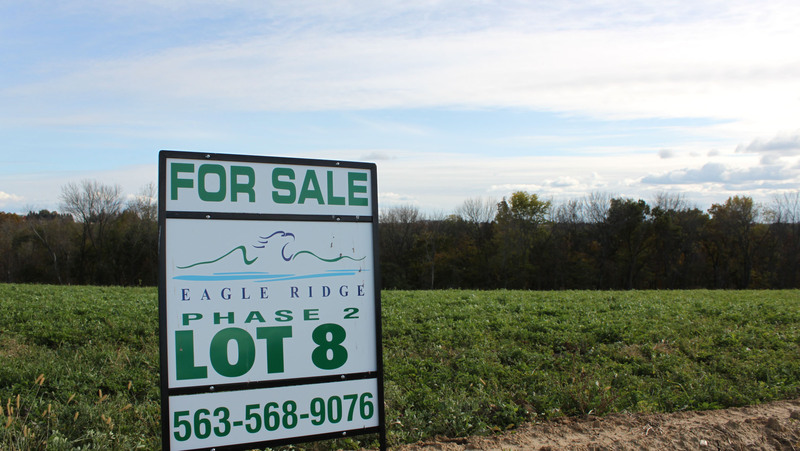 Lot 8 of the 2nd Phase is a beautiful lot! 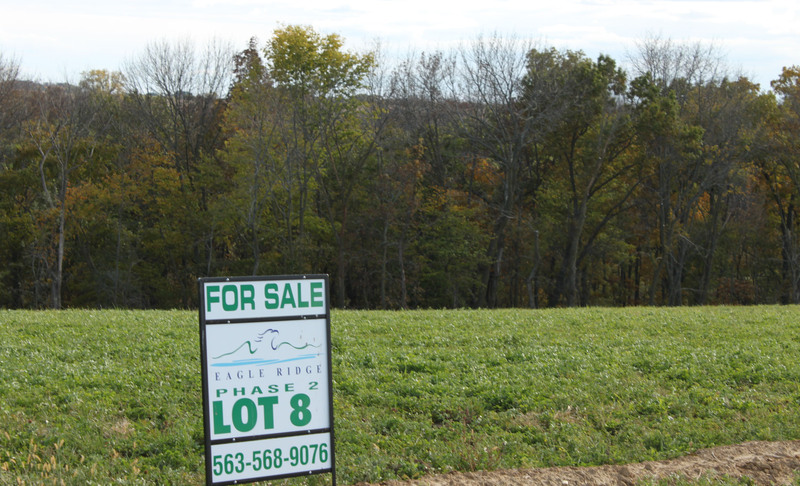 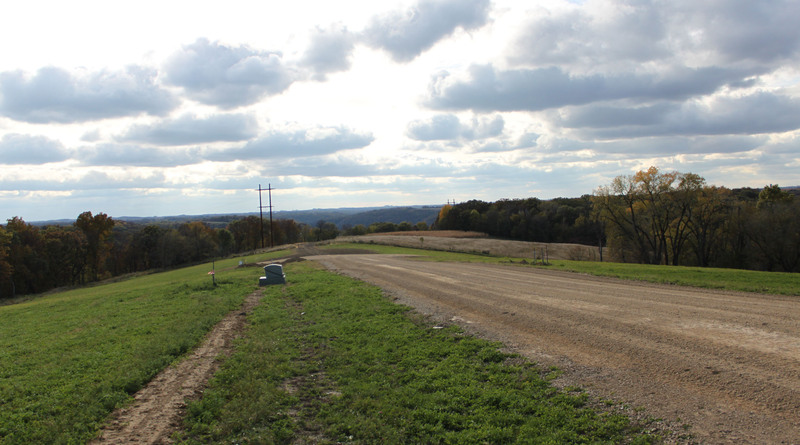 This lot has a great views of the Iowa countryside and forest. 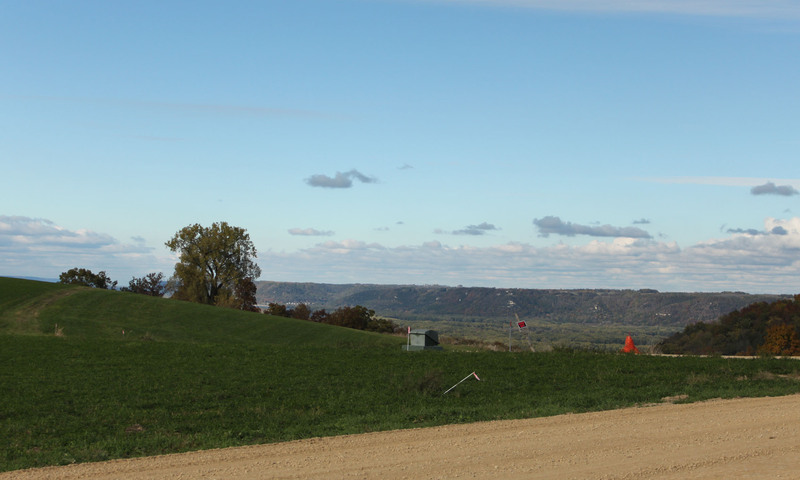 It also has a nice partial view of the Mississippi River valley.